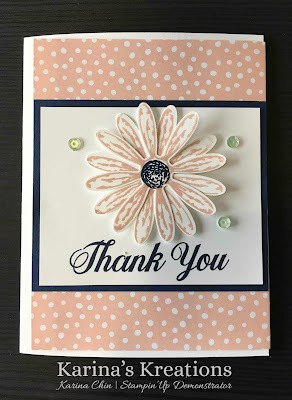 Karina's Kreations: Stampin'Up Daisy Delight Tri-Fold Card! 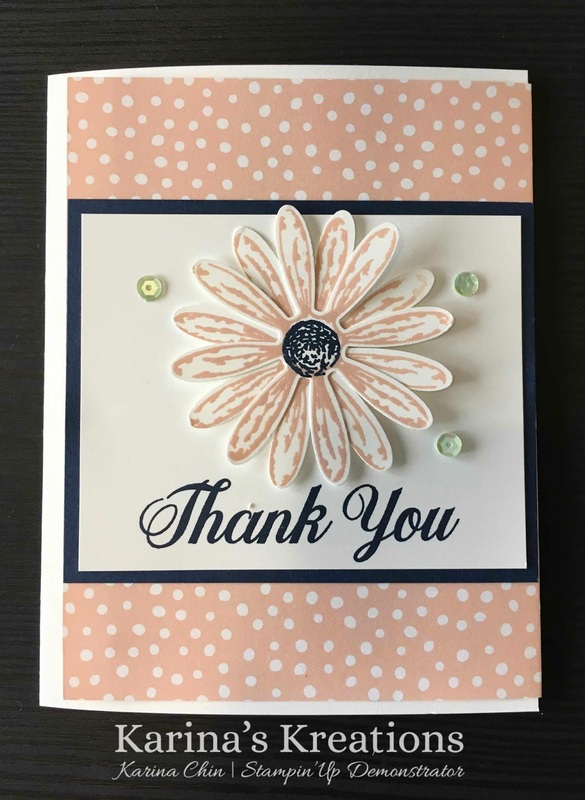 Stampin'Up Daisy Delight Tri-Fold Card! This is an easy trifold card design that uses Twinkle Designer Series Paper and the Daisy Delight stamp set. I made a quick video showing you how to make one.